Jews have been perennial favorites for xenopobic misinterpretation…The Middle Ages accused [them] of crimes ranging from the bringing of the plague to bleeding Christian children to make their Passover meal. Nazi Germay simply brought these ancient traditions of hate to their conclusion, inventing a Final Solution that differed from earlier persecutions only in its technological efficiency. 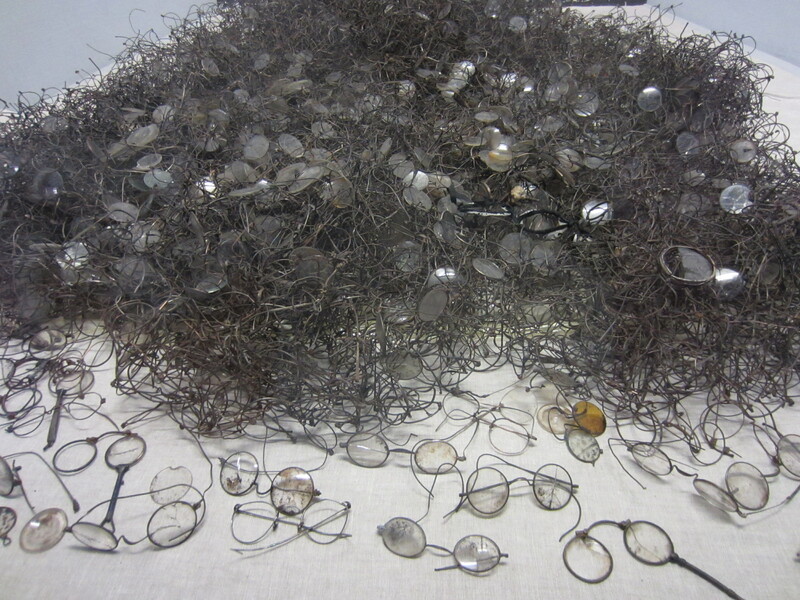 It seemed every city in Europe had a Jewish quarter, a Jewish museum. 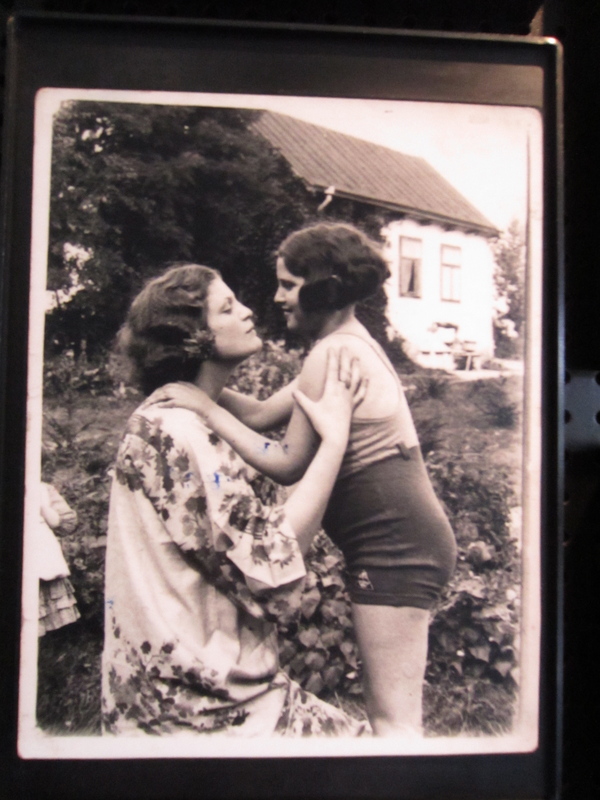 And stories of the friends I met along the way inevitably led to how the Nazis or the Holocaust had touched their lives. Whether or not I knew it, my trip through Central Europe was leading to this next place. 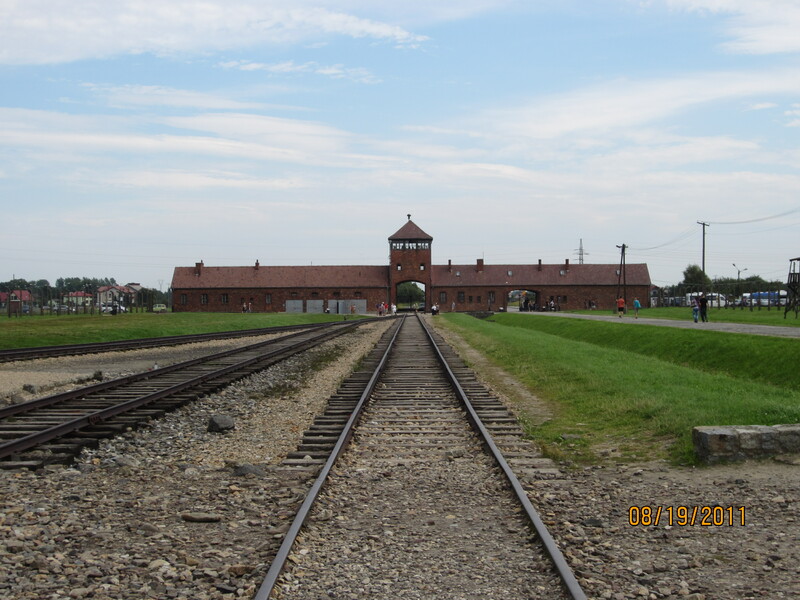 But I didn’t decide to go there until a few days before, and to tell you the truth, even once I got off the train at Krakow, I didn’t know if I would go to the real destination: Auschwitz. When I had first arrived at Krakow, ‘the gem of Poland’, I saw why it was known as the country’s most beautiful city. With the largest Medieval square in Europe, churches and castles galore, and an endless supply of bars and restaurants, I could’ve easily just spent my two days being a camera-happy tourist. The prospect of spending my holiday looking at a place where at least 3 million people died seemed grim in comparison. 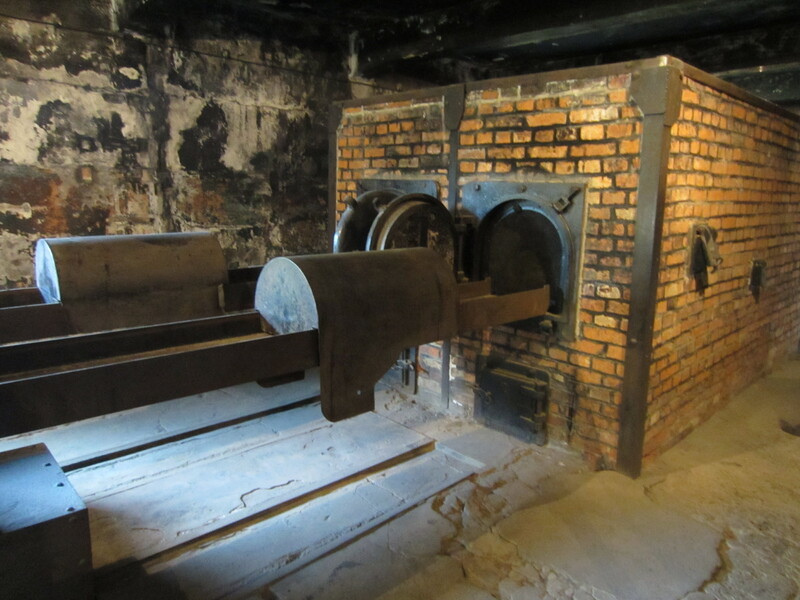 Yet walking around the historical Disneyland of Krakow, I kept seeing flyers for tours of Auschwitz. 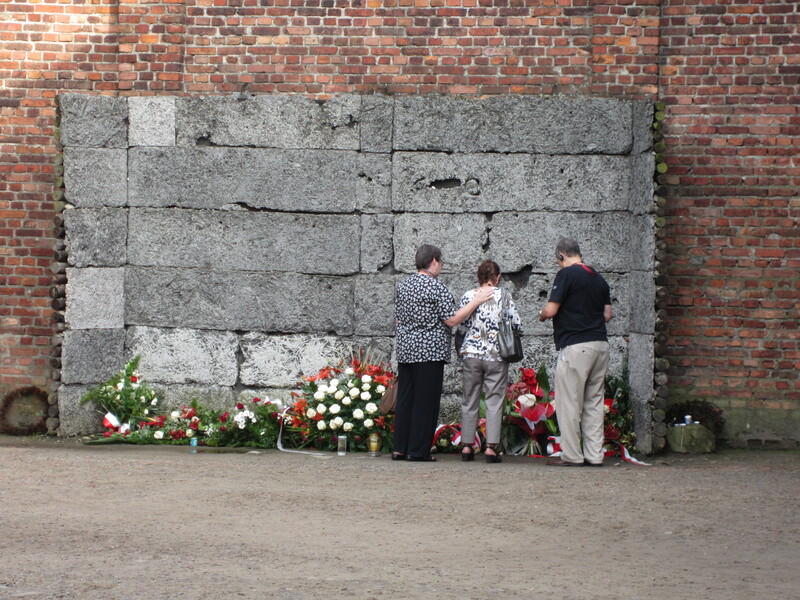 There were dozens of cars leaving everyday, ferrying tourists through rapid tours of the two camps: Auschwitz and Birkenau. 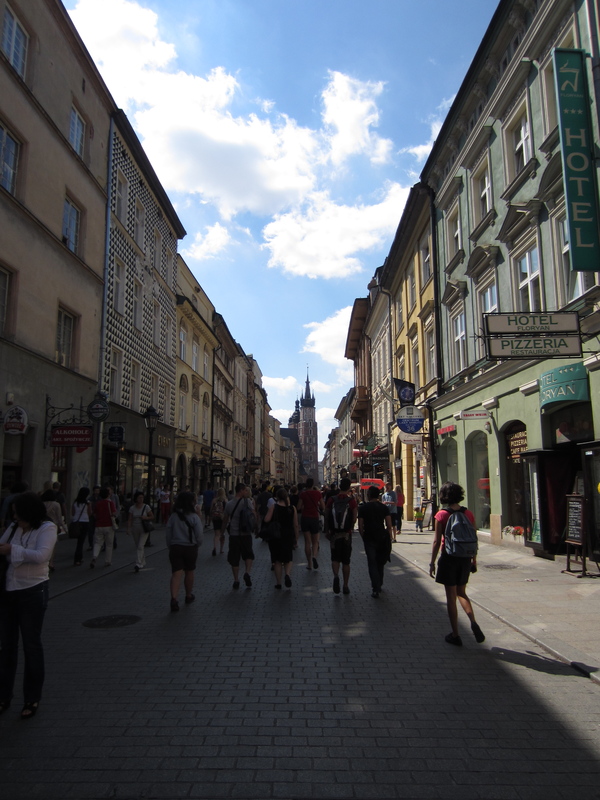 I noted that some were a few zloty cheaper than others; the one in my hostel was the best deal. It dawned on me that I was now window shopping for the best deal on a tour — as if this were pair of shoes. This, along with the prettiness of Krakow, its festive bars and row upon row of identical souvenir stands, started to make me feel queasy. So I went, not on a tour, but by myself on a local bus. I guess I assumed the road towards hell would look hellish too. But we drove through little Polish villages full of idyllic homes and fields of yellow flowers; it made me think of Drapchi Prison, just on the outskirts of Lhasa, just near Potala Palace and Jokhang Temple. The mini-bus pulled up to a small nondescript turn off and had the driver not announced “Aushwitz,” I would have completely missed the stop. There was a small road to the side of the main road and no signs that the notorious camp was ahead. I got off and started walking down the gravelly path. 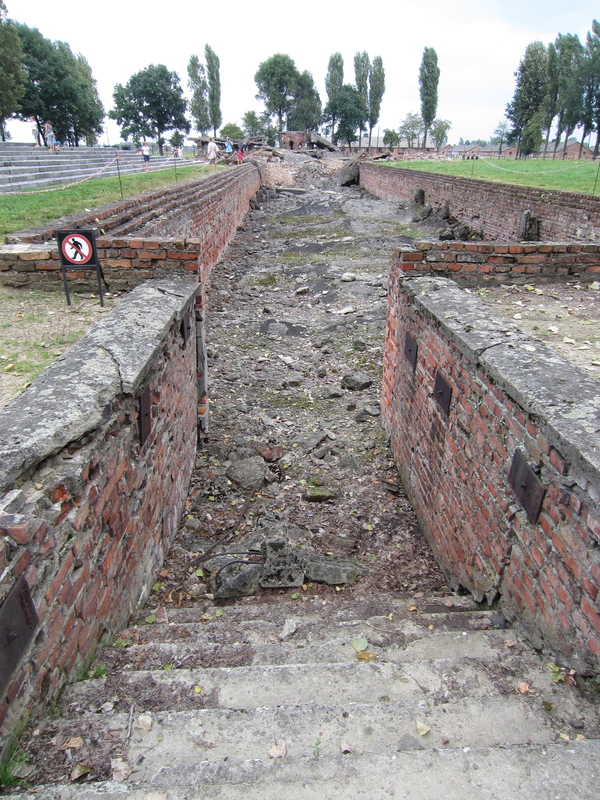 When the train tracks ended for at least 3 million Jews who died here. 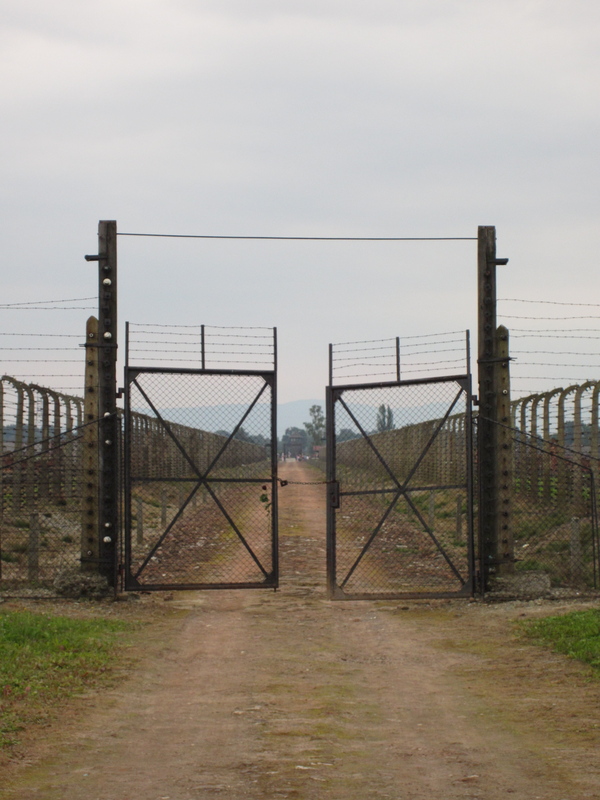 What did I feel walking into the infamous gates of Birkenau? It’s hard to say anything that isn’t trite about a tragedy, isn’t it? So I will say that all I remember is the loneliness I felt there. I don’t know if I’ve felt that kind of loneliness before. The kind that makes you feel like the last person alive. There were people around, not a lot but a few. But it was so quiet there and so peaceful. As I looked around at the miles and miles of graves before me, the wind blew incessantly and I felt my body become hollow like a tent, one that could just blow away. 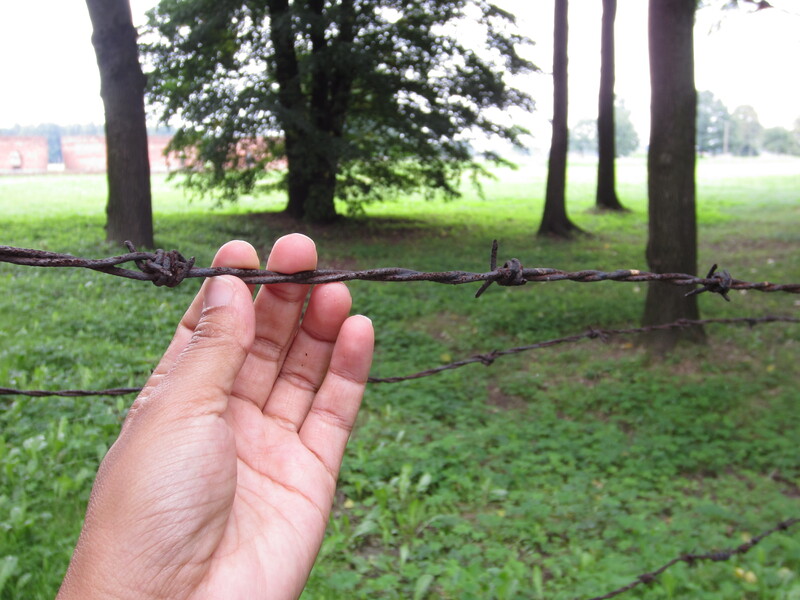 I spent nine hours walking around the two death camps by myself. By the end, I was left knowing one thing of certainty: people are stupid. The fact that not only the Nazi soldiers but millions of people were able to rationally come to the conclusion that killing so many women and children and men made sense is what gets you. And those who didn’t agree with the murders, found that they could rationalize staying silent. 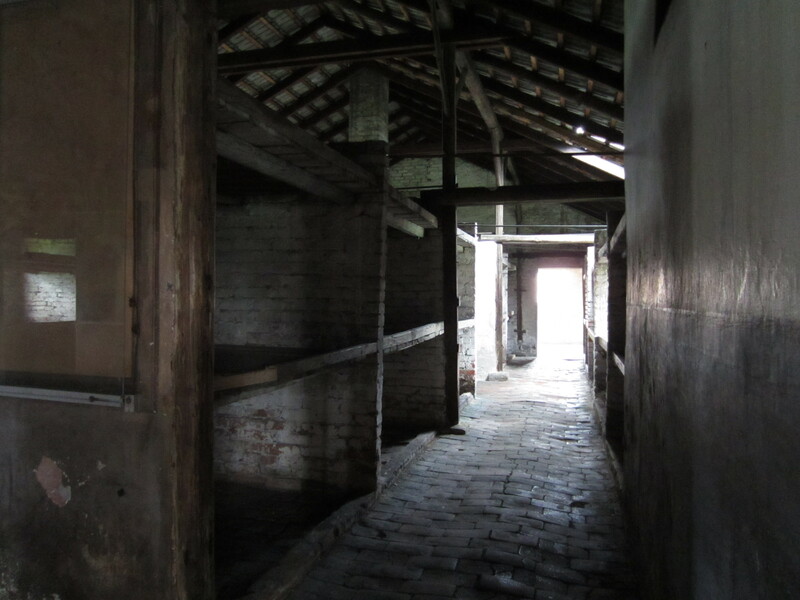 The inside of one of the housing barracks. Several prisoners slept in each "bed." But this madness isn’t unique in the grand scheme of thing. It has happened in every generation, enacted by every kind of people from every corner. While Auschwitz is now a museum, madness carries on in all corners of the world, not least of all in my homeland. But try as I might, I don’t have some uplifting wisdom to offer, some insight on the ability of human spirit to overcome all hardships. Millions of people didn’t overcome Auschwitz and many Tibetans haven’t survived the occupation either. All I know is that we are fragile. Human life is fragile and precious, and we lose ourselves when we forget this. 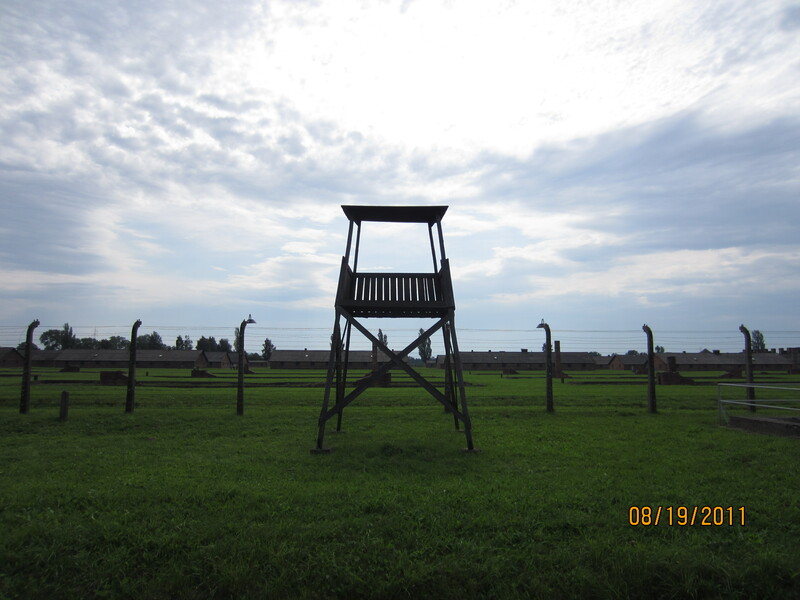 If we are not the people in a camp, at the end of a rifle, in a prison, we are the people who live outside of Auschwitz. 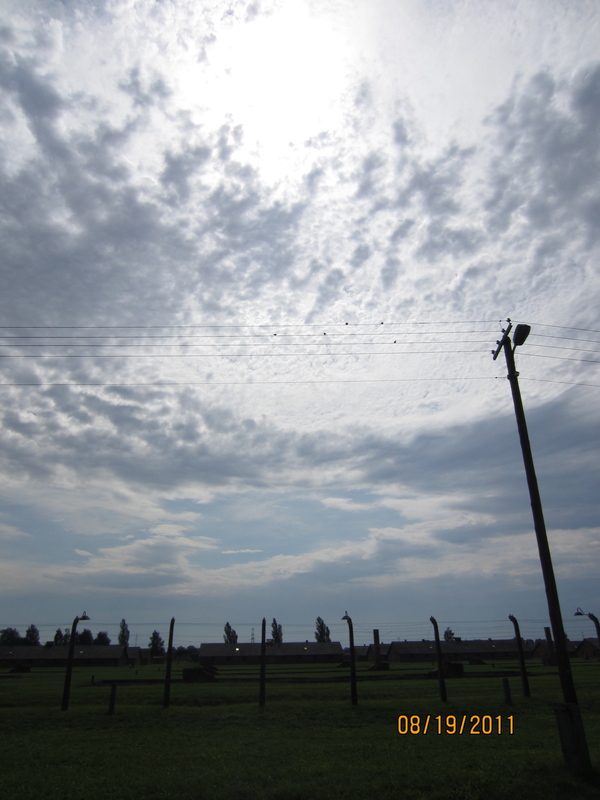 What did the prisoners standing in Auschwitz think of the world? Standing on those gravelly paths, did they think the world had forgotten them? Do the prisoners of Tibet think the same?